17 of New Zealand’s district health boards (DHBs) are hosting some of their clinical and non-clinical data offsite using cloud services. The author asked all 20 DHBs what cloud services they are currently leveraging, their future plans and the barriers they see to cloud adoption. 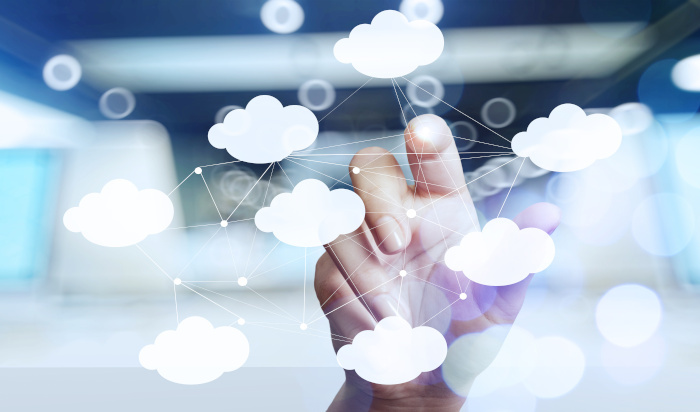 All but three (South Canterbury, Lakes and Tairāwhiti DHBs) are using or piloting cloud services already and all are considering or have definite plans to expand their use of cloud. Cloud services are supporting key hospital applications across the country, including patient administration systems, clinical portals, laboratory, picture archiving and communication, radiology, pharmacy, eReferrals and ICU systems. Some primary and community data is being hosted in the cloud via solutions such as the Indici patient management system and the Manage My Health patient portal. DHBs are also using cloud-based collaboration and communication tools, such as BoardBooks, Zoom Health (video conferencing) and Skype, eText and SafeNet, as well as hosting their corporate websites and intranet in the cloud. Many boards see moving to the cloud as a key enabler for achieving their information strategy goals and expect a significant uptake over the next three years as they migrate clinical and non-clinical data from onsite infrastructure to Infrastructure as a Service. Some report that increasing mobility is driving uptake of cloud services, especially Software as a Service and Platform as a Service. All DHBs are at least exploring possibilities or have firm initiatives in place, such as Lakes DHB, which is moving to a “national infrastructure provider for computer services”. A response from healthAlliance, the shared-services agency for Waitemata, Auckland, Counties Manukau and Northland DHBs, says cloud services are a key part of the Northern Region’s combined technology strategy and that they are in the preliminary stages of adopting government-approved cloud-based solutions. “There is a desire within the region to harness the many benefits that cloud-based technologies can offer, balanced of course with a risk-based approach to security and privacy,” it says. MidCentral DHB has a new district-wide Digital Strategy and a key principle of this is to adopt cloud services first, where possible, for any new or existing initiatives for clinical and non-clinical services. Hawkes Bay DHB is developing a cloud infrastructure roadmap to increase the utilisation of private, regional and public cloud services, and South Canterbury DHB plans to use Microsoft Azure to host its Patientrack and electronic patient observation application. Other DHBs, such as Southern and South Canterbury, are also looking at leveraging the public cloud through use of Office 365 and other Microsoft services. Waikato DHB has around 22 cloud solutions, of which 11 are clinical. It “views cloud-based solutions as having the potential of providing considerable value through innovation, flexibility, speed to market and economic differentiators”. However, Waikato DHB’s executive director corporate services Maureen Chrystall says the cloud “is not a one-size fits all solution” and that “a bimodal strategy and decision process is required to ensure risks and impacts are managed and value is delivered”. The main barriers to cloud adoption cited by DHBs include data security, cost, legislation, legacy systems and resource capability.